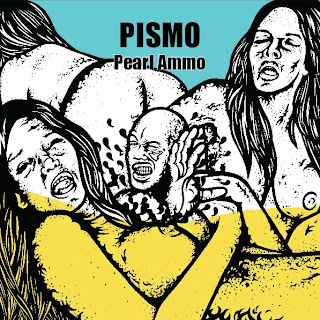 PISMO new ep, PEARL AMMO on iTunes NOW! I'm back busting shoots with my new EP, Pearl Ammo! My man Timo Ellis (Cibo Matto, Sean Lennon, Netherlands) contributes to the track with a hard rock guitar over some sick production. With that said..."I think it's about time to let you go!!!"